Upon it’s inception in 2008, Janelle Brooke Photography was primarily a wedding studio, focusing on couples from their proposal, to their engagement and then ultimately their wedding day. However, by 2012 Janelle and Terrie realized that they were sad to say farewell to their couples once their wedding day had passed. They had such strong personal connections to all their couples and wanted the opportunity to stay with them on their journey as a growing family. The clear next step for the business was to open a babies and family division where they could continue to offer the personalized experience that JBP had become known for beyond the wedding day. It quickly proved prudent to bring on an additional team member to help make their dream become a reality. 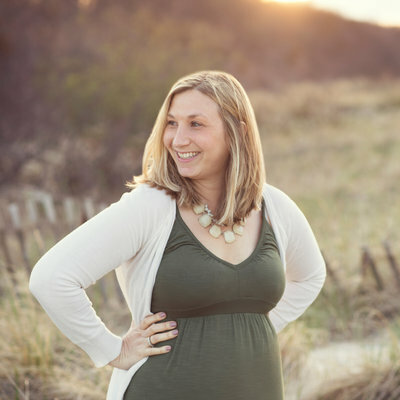 Janelle Brooke Lifestyle is led by our newborn & baby expert, Cassandra Horn. We like to call her our baby whisperer for her innate ability to soothe a crying baby at any newborn session- she knows all the tricks! 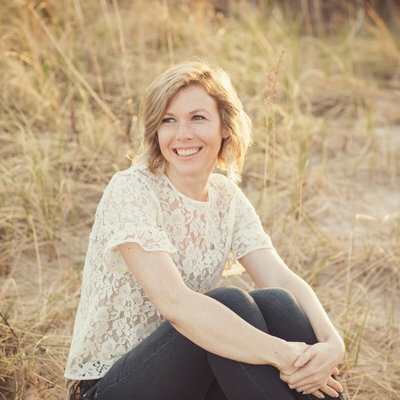 Although each member of JBL will be a part of your session, whether they are designing your album or coordinating a fun location for your family session, Cassandra will be your go-to gal for all things portraits. She will be with you every step of the way from your initial consultation, where we will plan and visualize the magic that will be taking place on the day of your shoot, to the photo session itself, to the viewing & design consultation, where we will view your images and help you create beautiful wall galleries and albums so you can enjoy your photographs each and every day. In addition to specializing in photography, we are honored to have been selected to speak on behalf of Canon USA at a variety of events throughout the Tri-State area including Canon Discovery Day, NY Baby Show 2015 & 2016, and Canon's Takeover Event. We scheduled our newborn photo shoot with Cassandra and Erica and cannot say enough wonderful things about them as people and professionals. The quality of their work is unmatched and our daughters newborn photos are amazing. We really enjoyed meeting with Cassandra after the session to review our photos and select our products, she made the entire process so easy and helped us pick the best photos and the right products. We ultimately decided on a newborn album and are so happy we did! We could not be happier with the finished product and look forward to scheduling another session with them in the future to capture these priceless moments of our little girl as she grows :) Thank you again! My journey with Janelle Brooke Photography began in 2013 when they captured our fairytale wedding! I am fortunate to say that as our story grew, as we added new chapters, JBP Portraits was there, growing with us, experiencing (and at times, coordinating) each life event, every step of the way. Showers, rites of passage, birthdays, and mini sessions, all meticulously photographed and edited to perfection. All with different staff and photographers that comprise not just a team, but a family- from Janelle’s vision & creative photo shoot ideas to Erica's custom invitation design and superior management skills to Cassandra's delicate baby posing and rustic nature to Terrie's wild and vivacious ideas, every photograph is unique and tells our story. I never know what to expect when I reach out to JBP to set up a session but I do know that the end product never disappoints, I am always blown away. Six years of memories preserved, with only more to come. Our family was lucky enough to have the JPB portrait team photograph our son’s first year of life. They have amazing talent who have given me unbelievable stunning photographs. 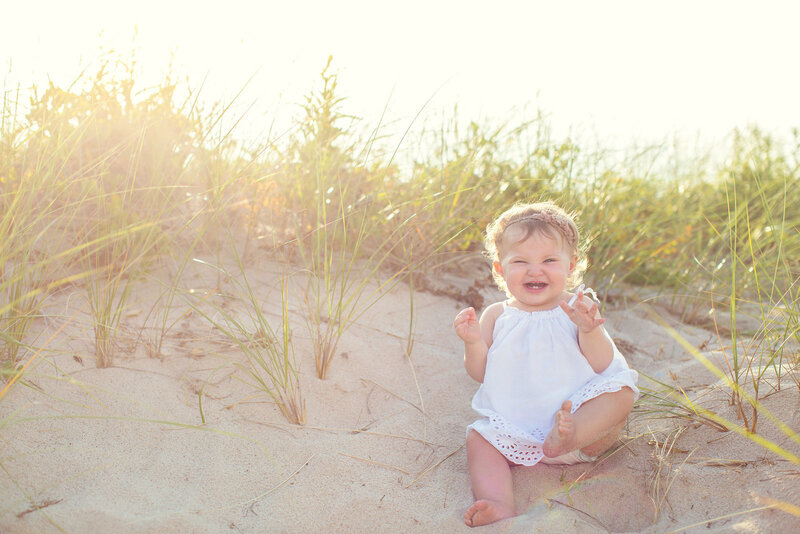 We were fortunate enough to have Janelle and Cassandra photograph our son’s newborn, sitting up and one year photos. 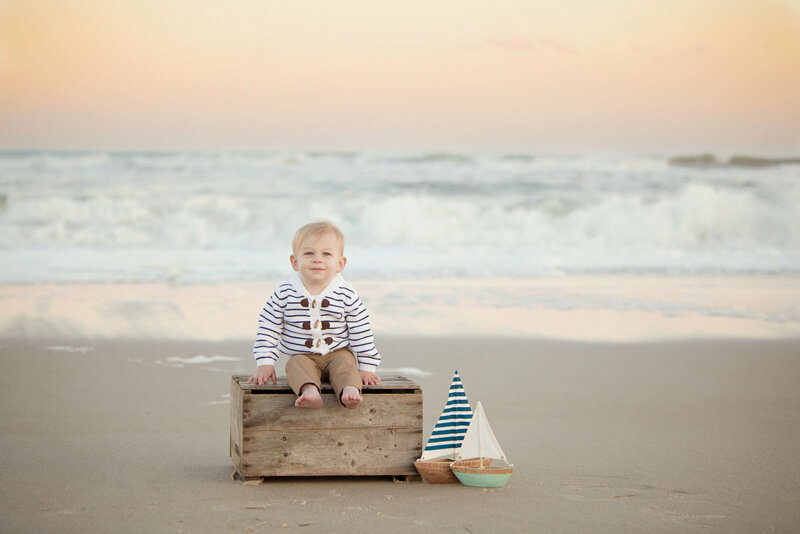 They are prompt, patient, warm and have a natural eye for getting that perfect shot that will make your heart melt. 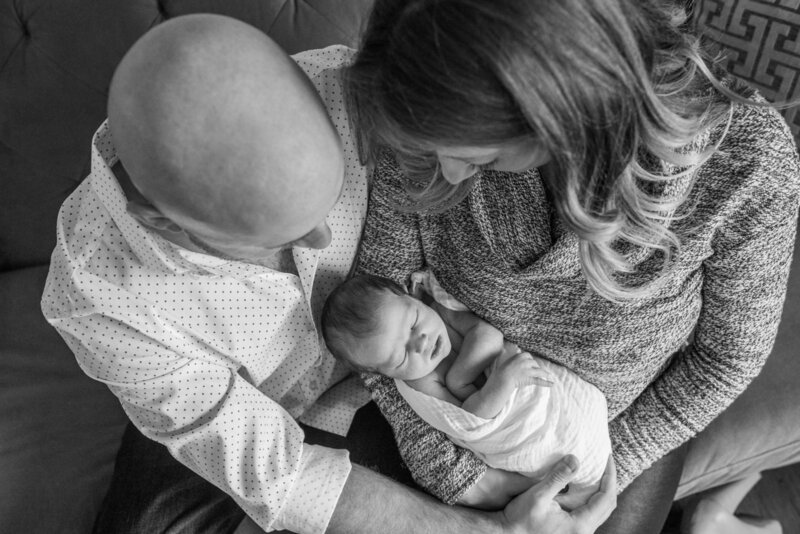 It has been a blessing to have Janelle and Cassandra photograph our most precious moments and for capturing them in ways that we are able to cherish them forever.